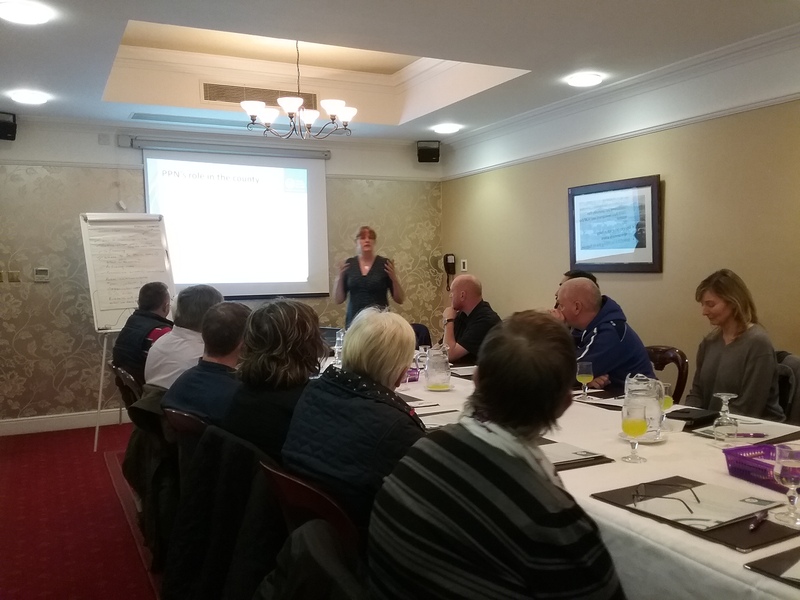 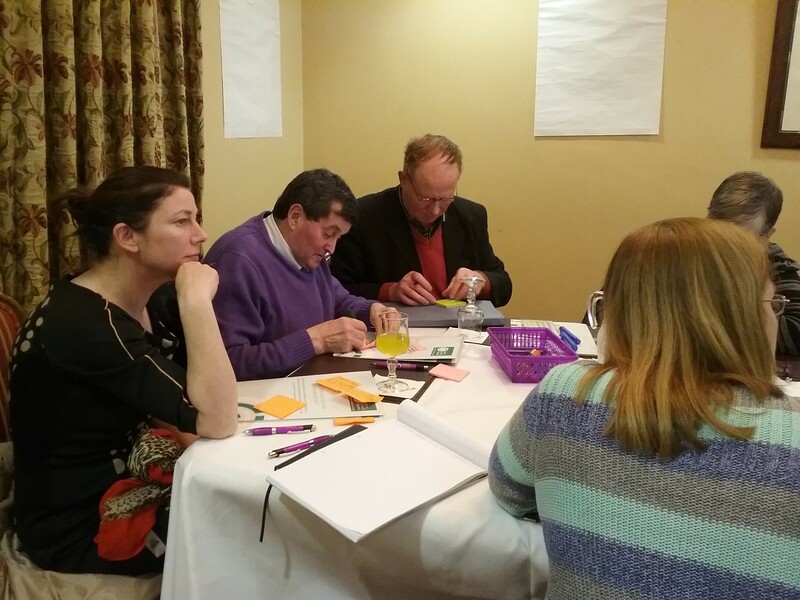 Our PPN reps recently took part in Effective Representative Training delivered by Social Justice Ireland, here are a few photos. 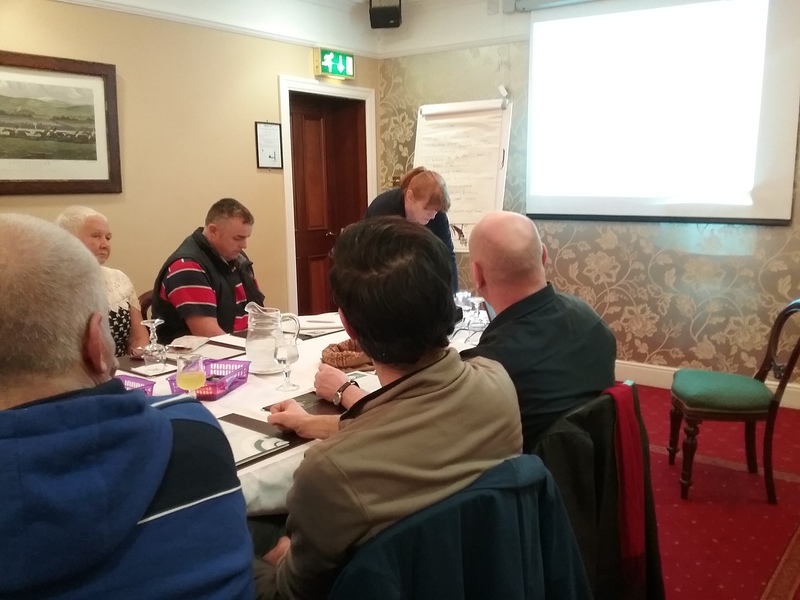 THank you to Sara Bourke who delivered the training. 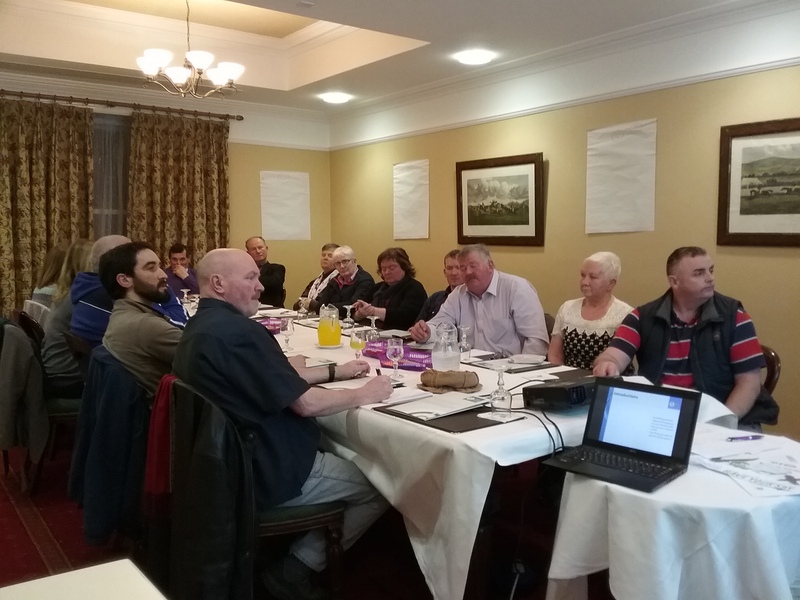 The overwhelming feeling was we all enjoyed it and learned a lot about our new roles and the journey ahead of us.